We are proud to announce the release of the new, all-inclusive USA Racquetball Tournament Web Site and the official national tournament home page of USA Racquetball. Now there is a central location for racquetball players, event directors, media, parents, fans, and state directors to get racquetball tournament information. 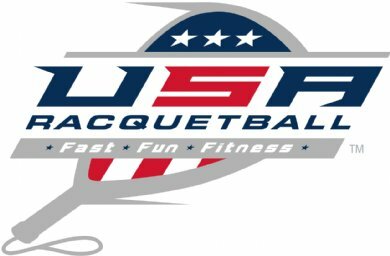 In addition, USA Racquetball is providing each state with a unique tournament home page that they are able to customize and manage the content. Each state page will be interlinked with the new national tournament page to create the official USA Racquetball Tournament Web Site. This new web solution will provide an easy way to find racquetball event information nationwide. To make each state home page even easier to find, each state now has a domain name, ex. in Texas it is www.TexasRacquetballEvents.com which takes you directly to that state’s tournament home page. Each state organization is able to link to their specific tournament web page from their current website, creating a powerful network of tournament and racquetball information. Now state directors can easily highlight main events for their state, post featured tournament articles, administer player polls, and more. Adding to this, state organizations will share in the revenue generated from the new page sponsors to invest back into their local programs!! This system works off the R2sports Virtural Tournament Bracket Pro software customized for USA Racquetball. "Click here for R2 VTBpro Training from Nationals"